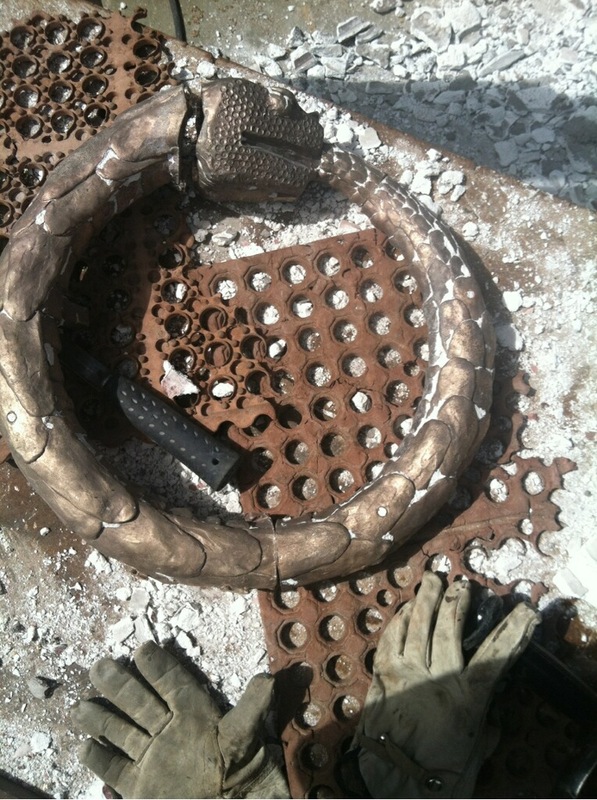 The Ouroboros is now cast in bronze. Professor Lugar and his crew did a fantastic job. Next step, clean up the bronze and patina it in greens, blues and browns. 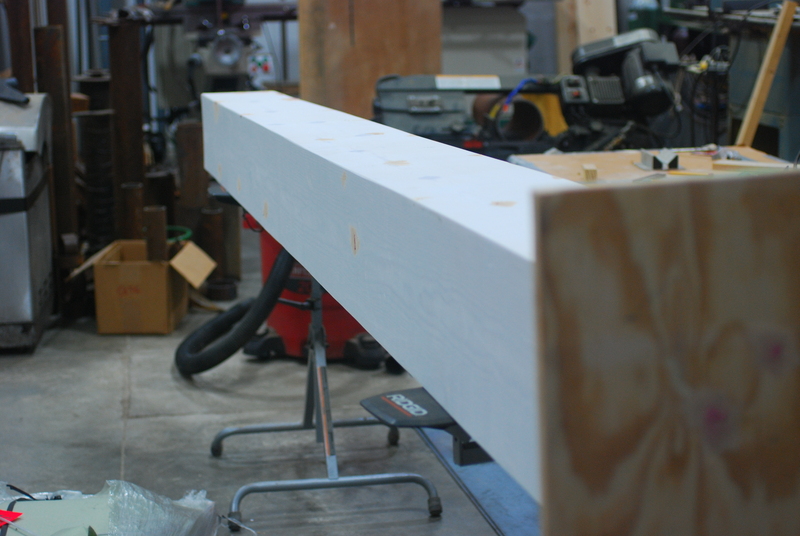 Today's work in progress is a picture of an obelisk being made for the 21 April show. It stands 12 feet tall. 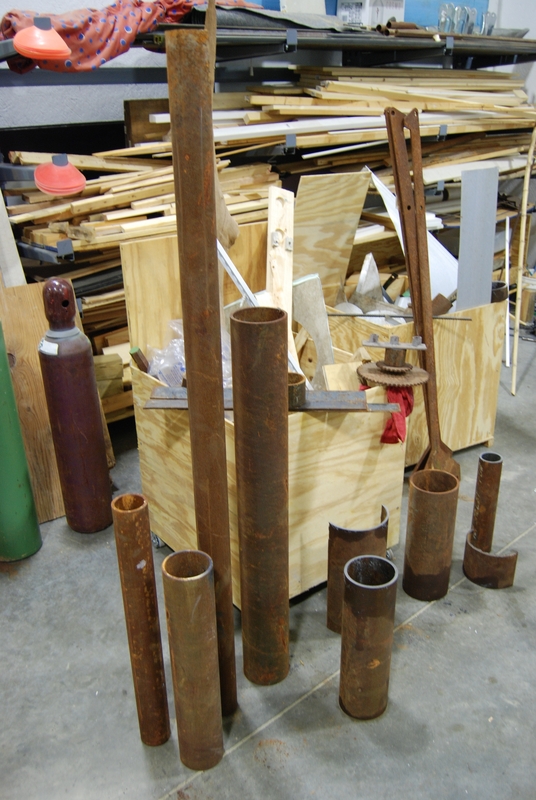 It is a prototype for future steel obelisks that will be made for the grounds. 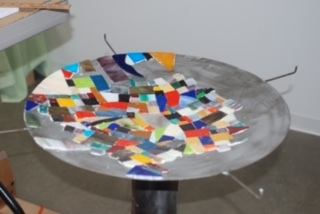 This work in progress is a steel table made from repurposed plow parts, tubular steel, door latches and scrap glass. It will be ready for the opening on 21 April 2016. 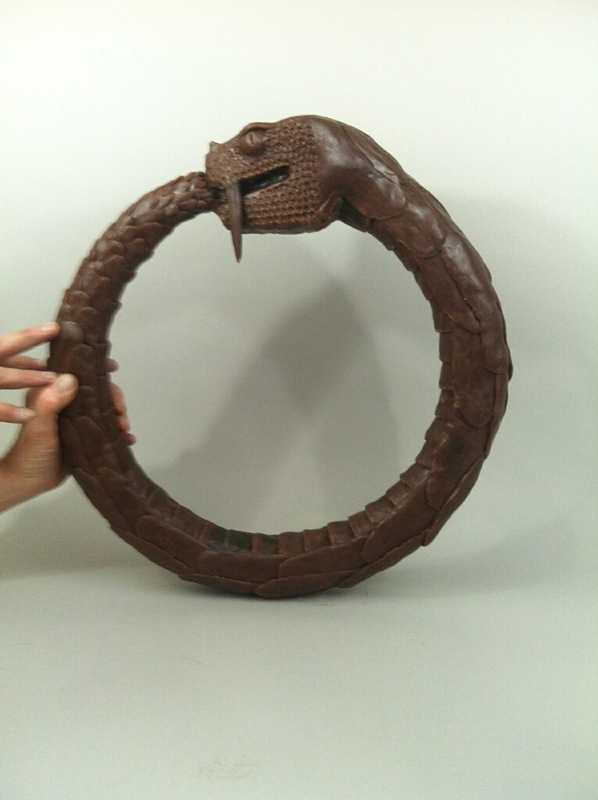 This is a picture of the Ouroboros in wax. It was made from the mold of the clay piece. The next step will be to make another mold of the wax out of a ceramic material. Then melt the wax out of the mold and pour the bronze into it. I think the piece will be cast in several parts. 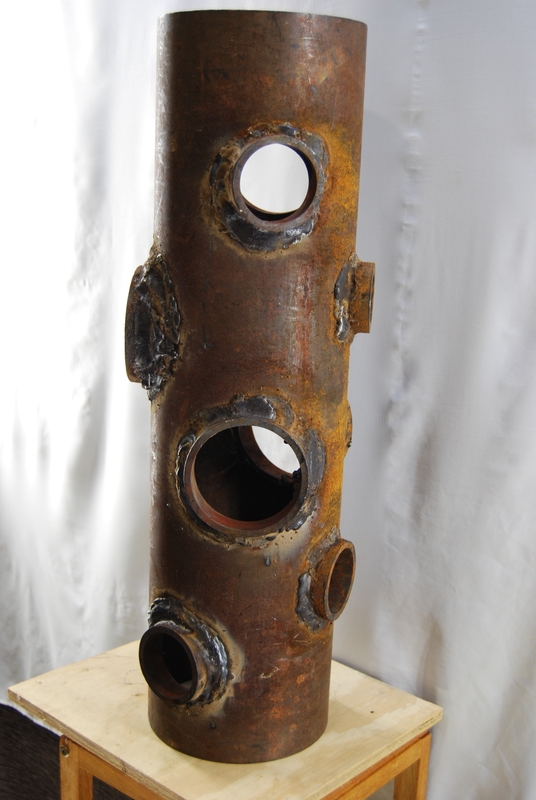 The pieces will be welded together to create the work in its entirety. Took the clay work over to Larry Lugar of Lugar Foundry in Eads. He's the best. 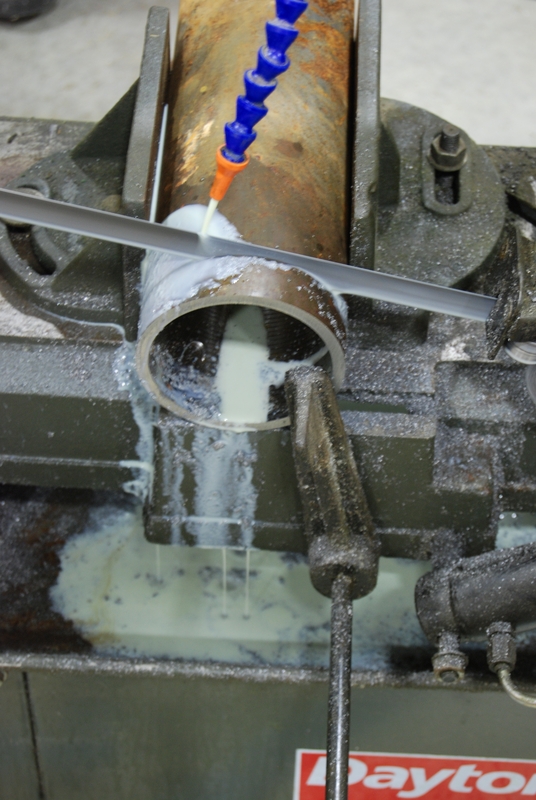 This is a picture of the mold making process. The Ouroboros is encased in latex. Then plaster will be applied. 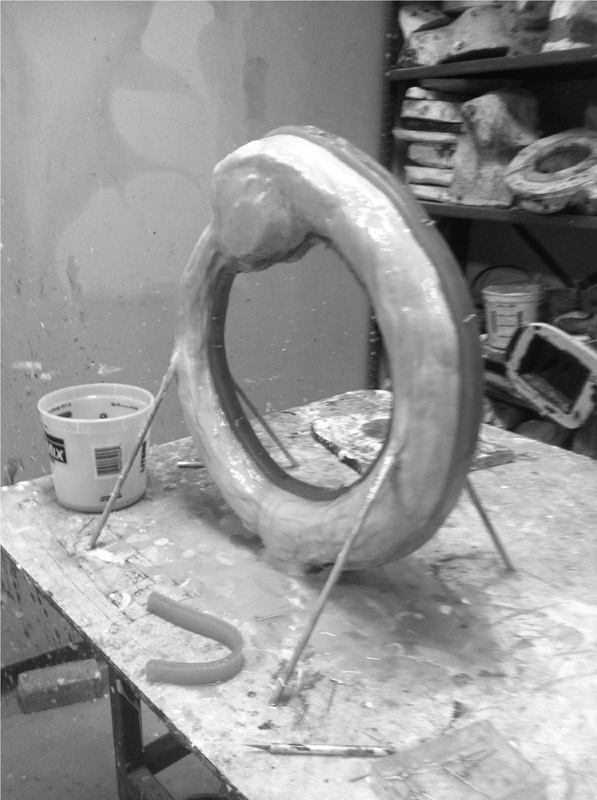 After the mold is finished, a wax will be made of the Ouroboros from the mold. Can't wait to share. 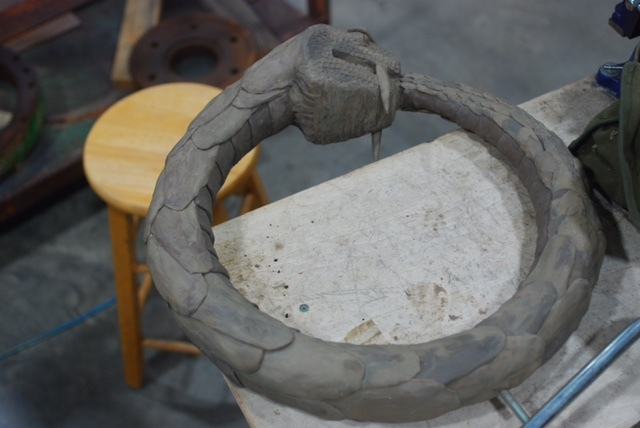 Clay work completed on the Ouroboros. Off to Lugar Foundry for bronze casting. Hopefully I can get a picture of the wax of it after the mold is made. Gallery Ouroboros is the space in the Merigian studios devoted to showing art, as well as being an event space. 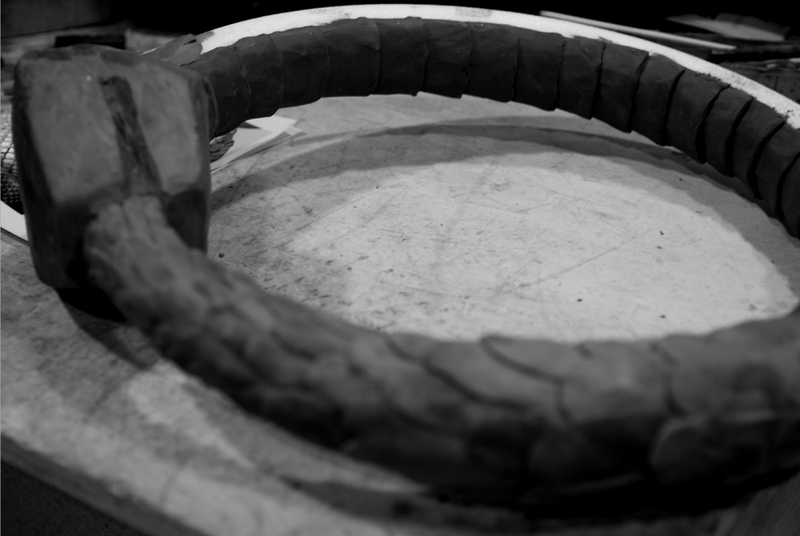 There will be a bronze Ouroboros located just outside the entrance. It will serve as the sign for the space. Here is a snapshot of the clay work. More to come as the clay work progresses. 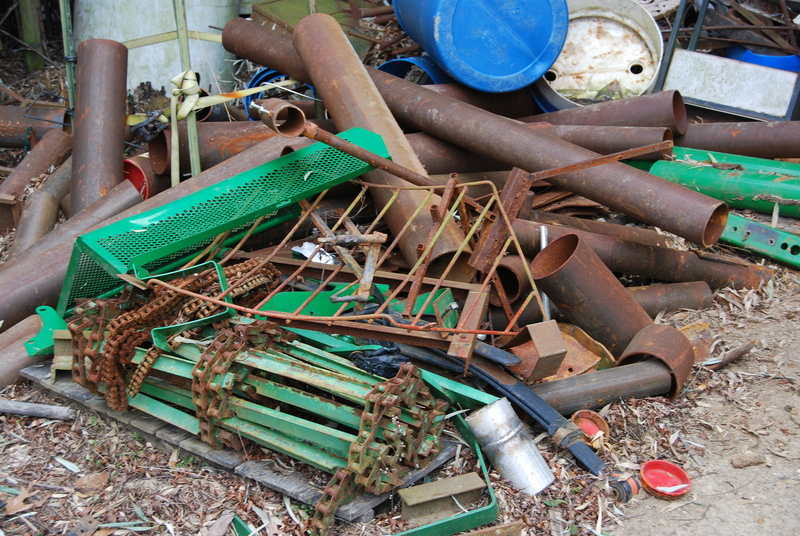 This piece is representative of an amazing, old barn that was seen in absolutely the middle of nowhere. 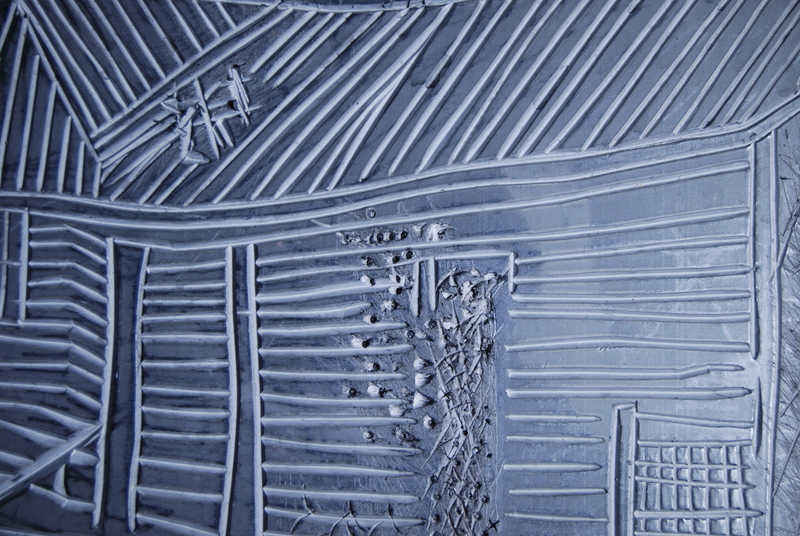 It is a block print. 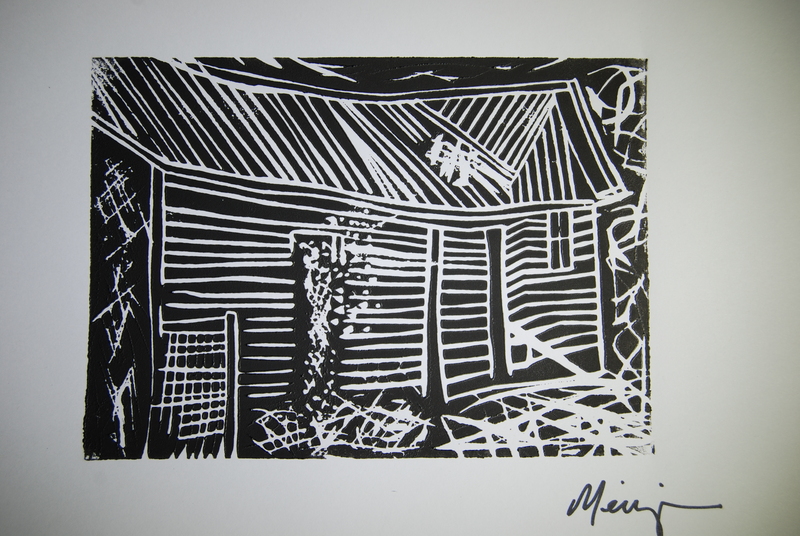 The barn was carved into linoleum and then printed.